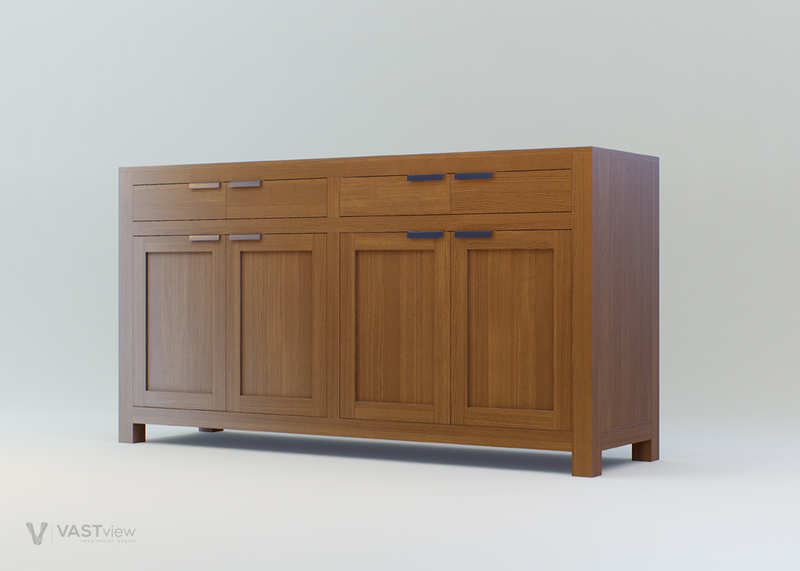 High detailed, Well optimized 3D Model of Cabinet. 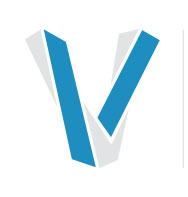 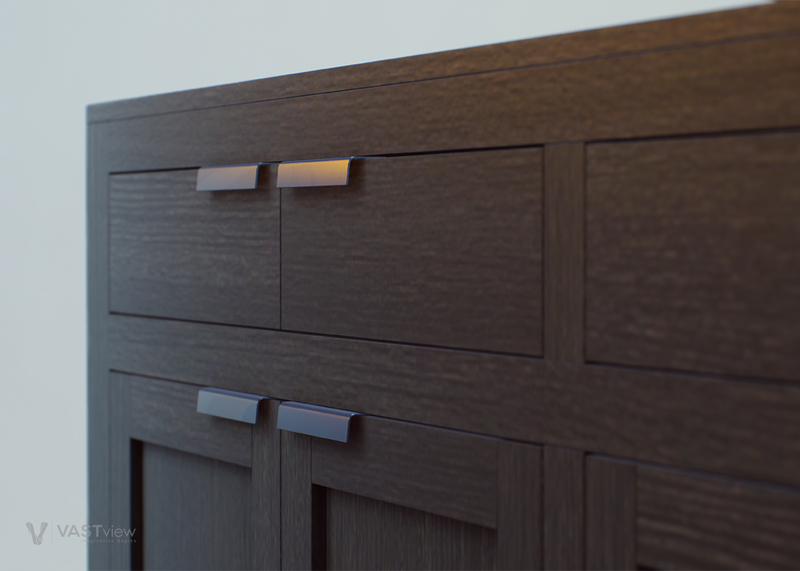 Ready to be used In Unreal Engine for Realistic AAA quality visuals. 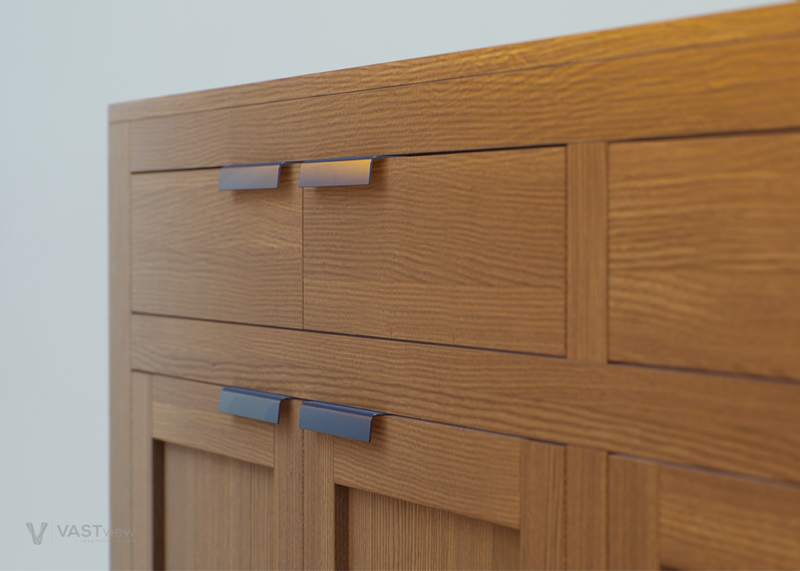 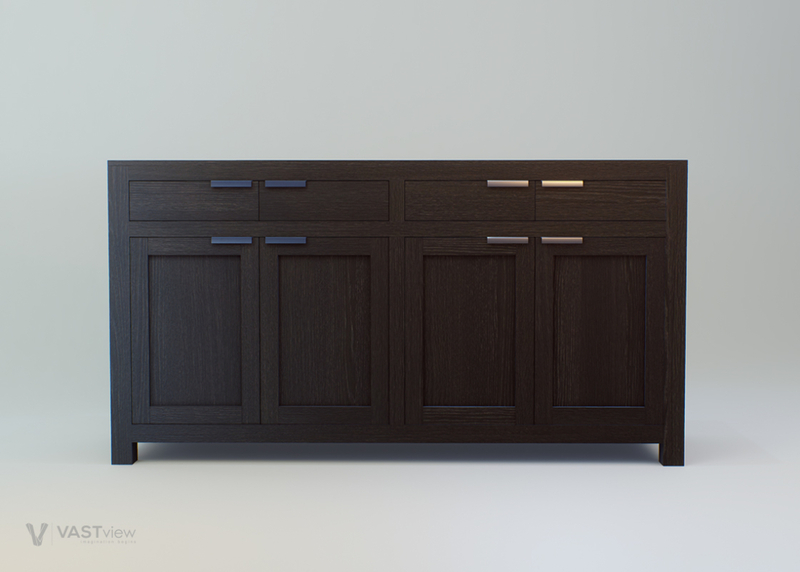 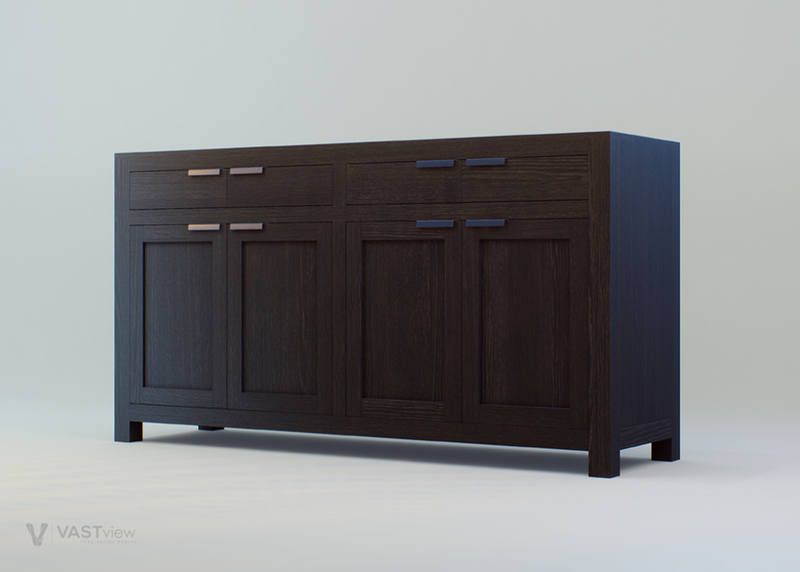 3D model of Cabinet includes 2 different colors of Black, Oak.